Was 70's really the best ever year for music? 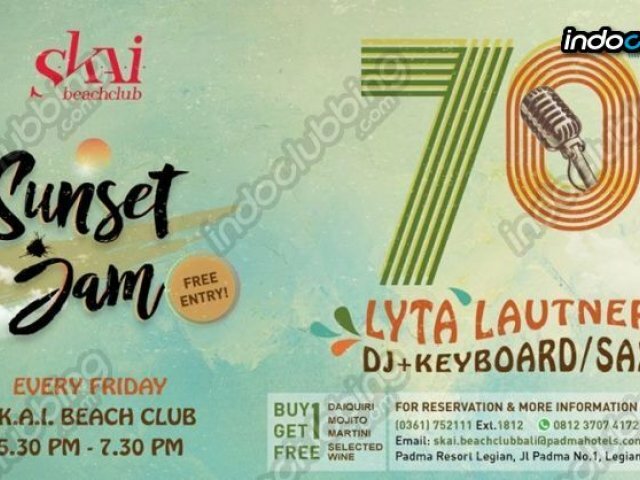 Get down on Friday night and feel the musical scene that full of eclectic music from the seventies. Enjoy buy one get one free of S.K.A.I. 's favourite cocktails and selected wine.